If u are a fan of country music and enjoy the classic crooning of yesteryear, u are familiar with both Django Reinheart and Jimmy Rodgers. 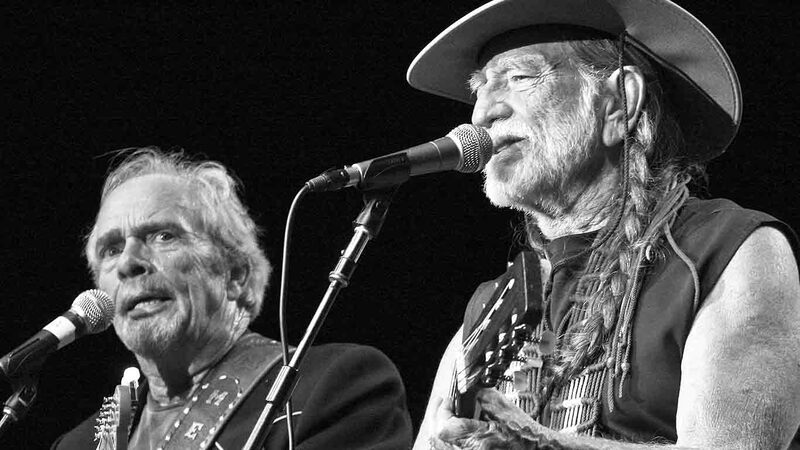 Legends in a musical genre like country and bluegrass have garnered a lot of respect in American culture and rank up there with with these two legends who are paying homage to them in a very special way. 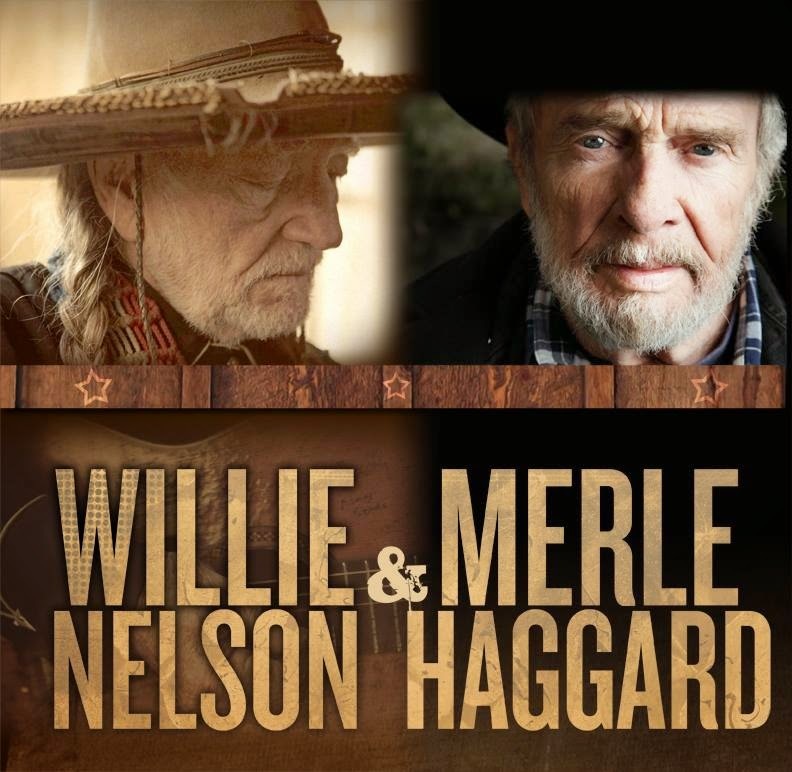 I’m talking of course about the legendary country powerhouse Merle Haggard and the beloved American songwriter Willie Nelson. On April 4th (4/20) they released a song called “It’s All Goin’ To Pot”; a fitting day for such a song to release. 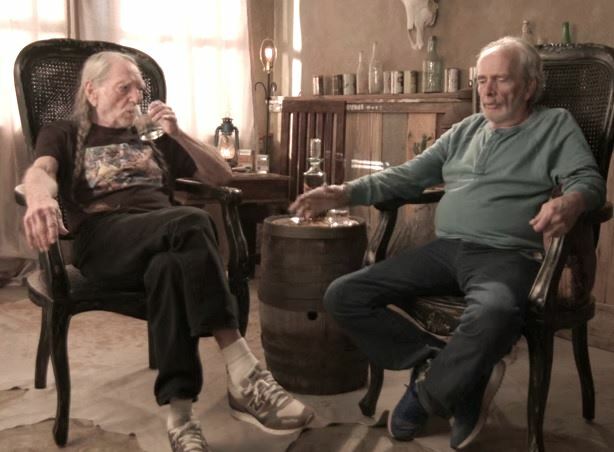 By listening to the song u can hear its genius and it’s pure star power which made country and non country music fans fall in love with these legendary musicians all over again. 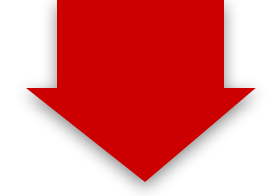 Introducing such classic country power players to a whole new generation of country fans is important because, in my opinion, country fans are some of the most loyal music fans there can be and reacquainting them with some country grassroots is important. This song left fans thinking, “will there be an album?”; the answer is YES. Tuesday June 2nd, they release “Django & Jimmy” under the production of country producer Buddy Cannon. Sometimes when u have two such amazing legends together there can be creative clashes. But that undoubtedly will not be the case with these two seeing as this is not their first, second, or even fifth collaborative project together. 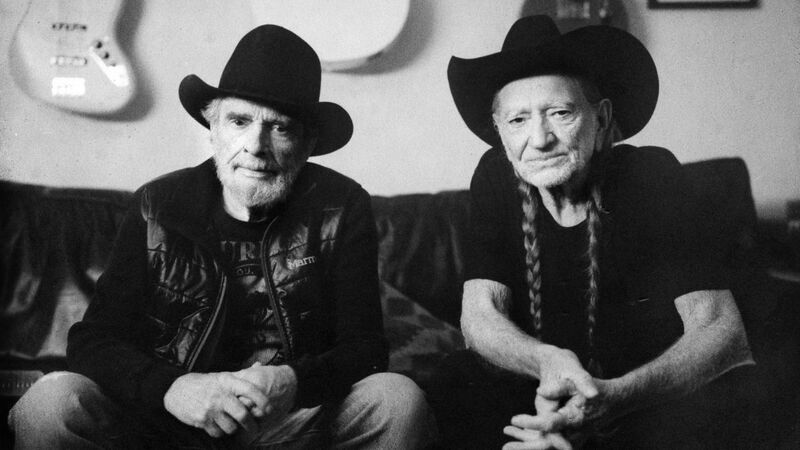 “Django & Jimmy” marks Willie and Merle’s SIXTH collaboration album. Needless to say these guys are like old friends. I chose this album for my Tuesday’s Best because being a music legend is not a reward placed on many people and to have two legends on one project can mean nothing but brilliance. I am anticipating this release and I hope their project is received with love by new generations of listeners. BE ON THE LOOKOUT FOR “DJANGO & JIMMY”.